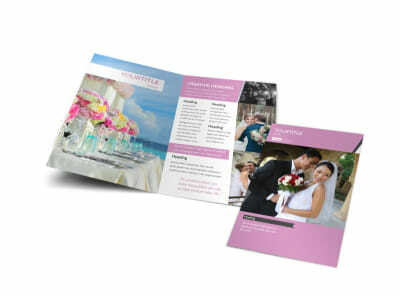 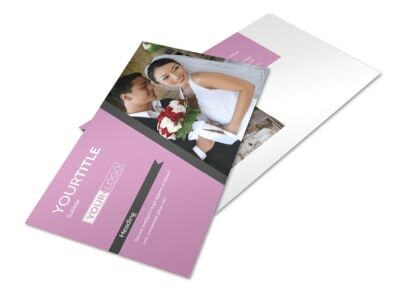 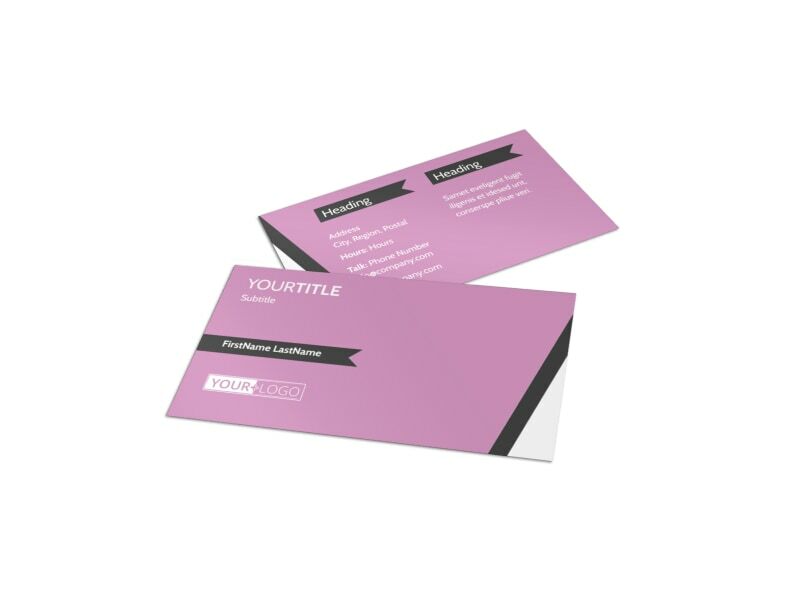 Customize our Wedding Service Venue Business Card Template and more! 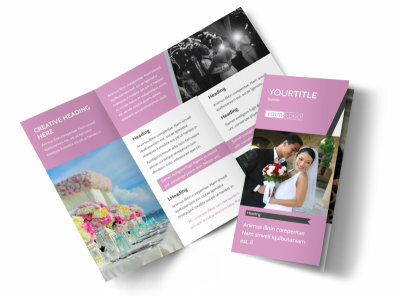 Allow clients to keep your number right at their fingertips with wedding service venue business cards created with a customizable template and our online editor. 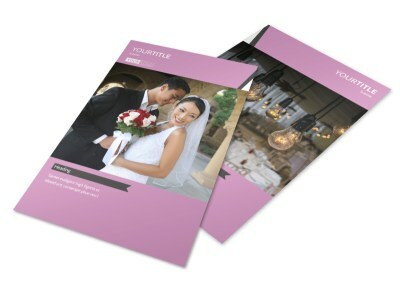 Choose your color theme and change the design elements to best represent the venue you represent. 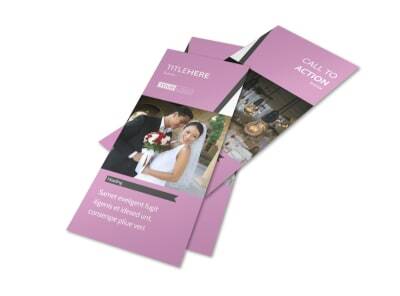 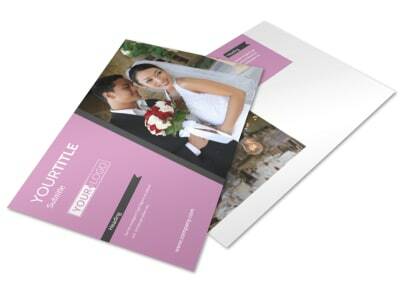 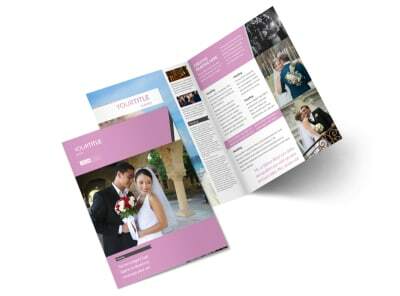 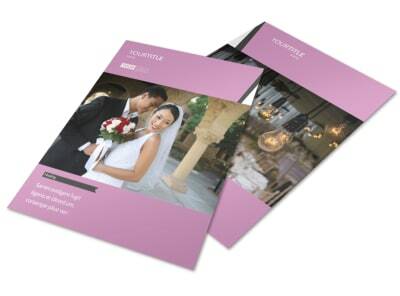 Print from your own printer or leave that part to our experts so you can get back to showing and booking your venue.